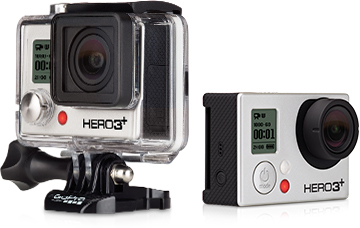 GoPro Cameras are the default camera for all extreme sports enthusiasts whatever your sport is. 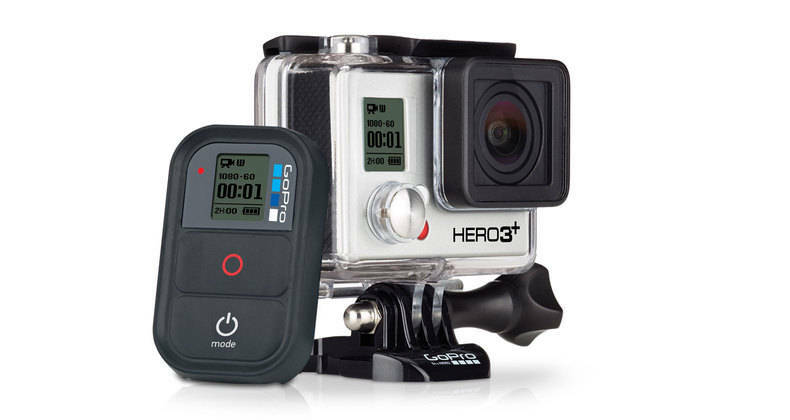 At Terra Nautica we have the Hero 3 in Black, Silver and White Edition as well as a host of extras including Remote’s, Helmet Mounts and floaties. We have plenty in stock, please call in to the showroom for a demo.